Dr. med. 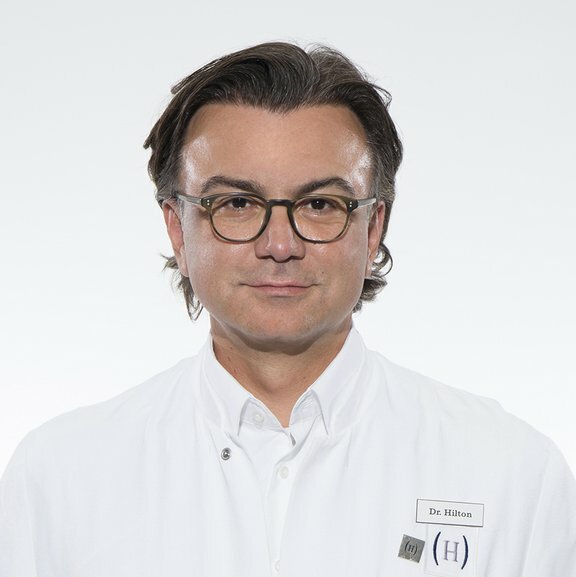 Hilton is fully accredited by the North-Rhine Medical Association to carry out training of assistant doctors in the fields of dermatology, venereology and allergology. National and international lecturer (Europe, USA, Canada, Asia).